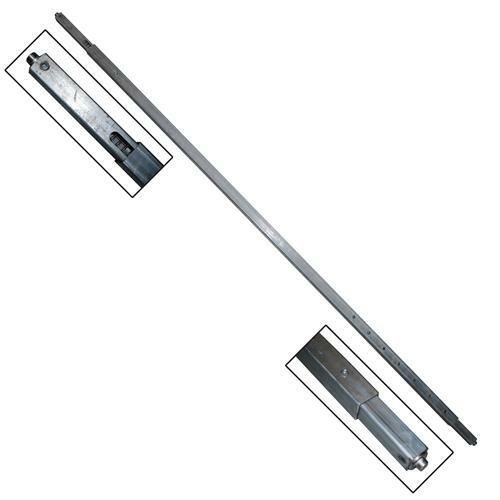 These Series F Square Shoring Bars are made of heavy gauge galvanized square tubing. They are great for helping secure your load and keep it from shifting inside your trailer. These cargo bars adjust from 94” to 108”. 500 lbs Breaking Strength distributed equally over the beams. Because loads vary greatly in weight, height, and shape, the number and placement of beams is dependent on the make-up of your load. Too long? Too short? Call us at 800-444-0956 for custom lengths!